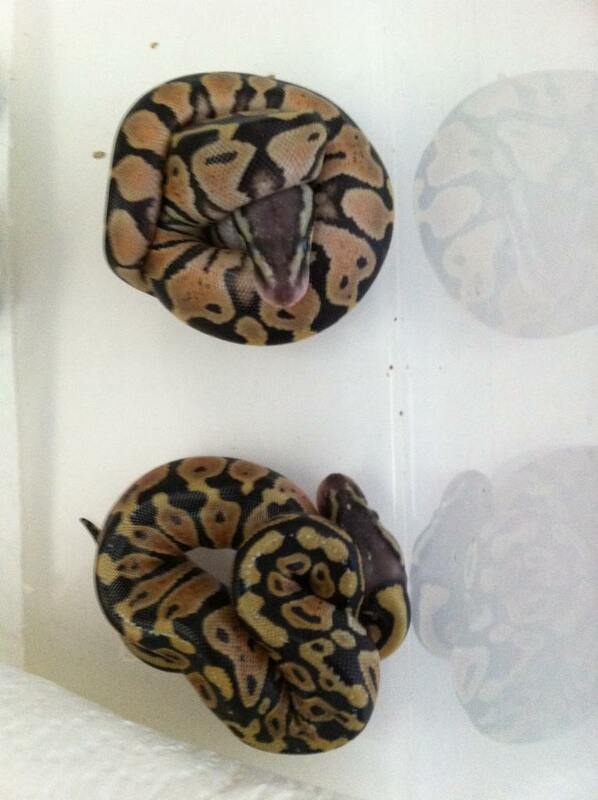 The pairing was pastel het hypo x spider het hypo. 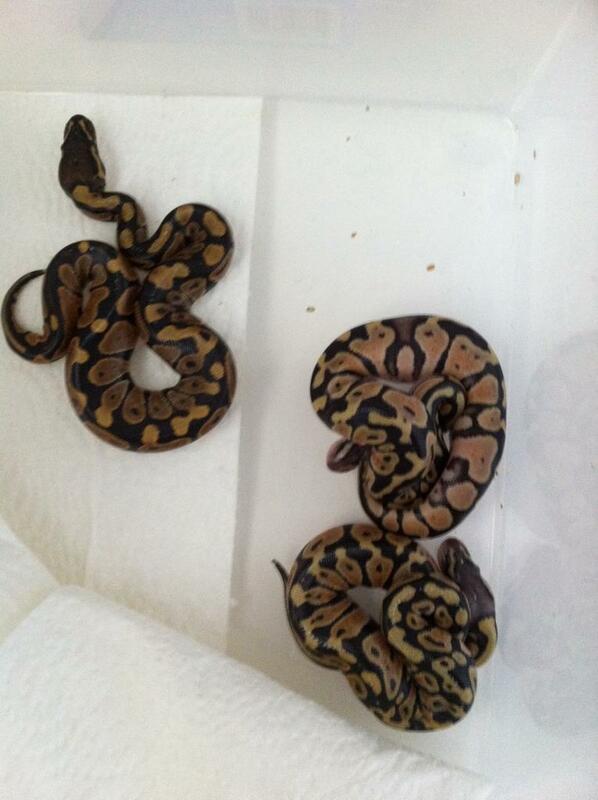 Two pastels ( I think ) and a normal. Didn't hit the humble or honey bee, but the pastels are nice.